It was such a treat to read my Biddle The Bee story at The Painshill Honey Bee Festival at the weekend.Painshill Park is a beautiful, 18th century garden near Cobham, Surrey, UK. The landscape garden was originally created by the Honourable Charles Hamilton between 1738 and 1773. Over 80,000 visitors a year now visit Painshill Park with its iconic follies. The Honey Bee Festival is hosted every year by members of The British Beekeepers Association. 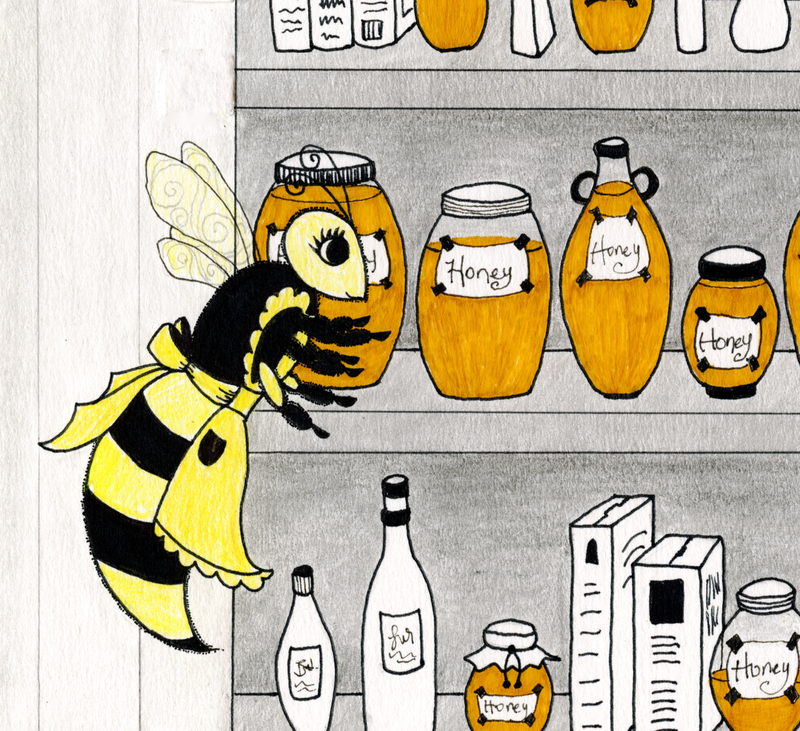 Sandra Rickwood and Marion Cooper of the Weybridge Branch of British beekeepers invited me to participate and read my story of Biddle The Bee. Marion Cooper helped with the final editing of the book, and I can honestly say that beekeepers are very particular that all the facts in a story should be absolutely correct! Biddle The Bee has their seal of approval! Phew!! 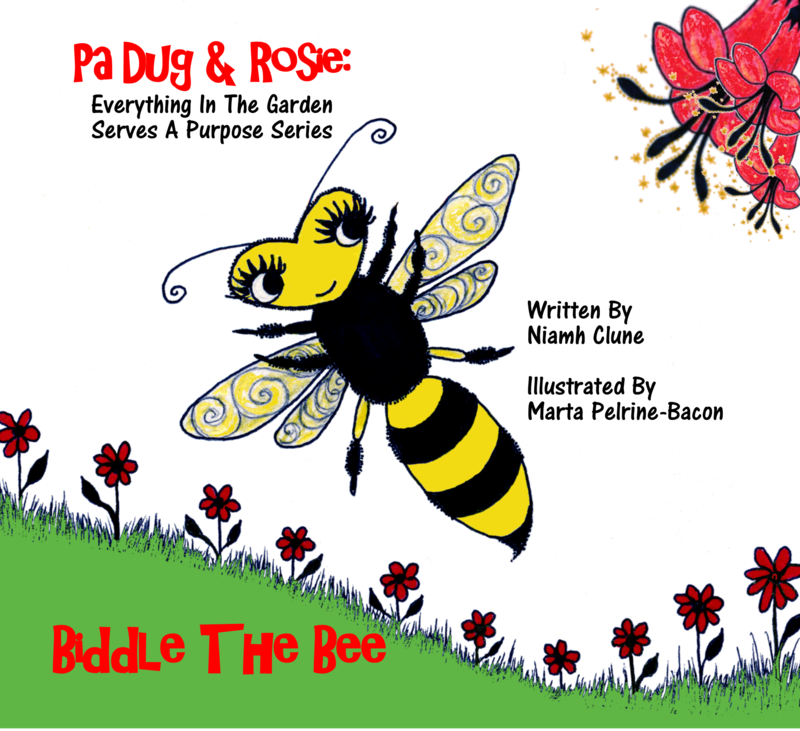 Biddle The Bee is one of a series of Pa Dug & Rosie books, all about how everything in the garden serves a purpose. In my attempt to bring poetry to science, I am thrilled to be involved in raising awareness of the wonderful bee who is under serious threat internationally from pesticides and loss of habitat. Bees are an incredible civilization unto themselves and many things upset their rhythm. As part of my research for this story, I visited an apiary. The fact that bees crawled all over me didn’t phase me a bit! I trusted them, and they were remarkably calm ~ even when being handled. Painshill Park is such a beautiful place. Songs from the book were sung, and children wrestled with deliberate tongue-twisters such as: “But the bee buzzed by on busy business!” Well! if you were aged between 3 and 7, you’d have fun pronouncing this! And, of course, we danced the Waggle Jive!!! 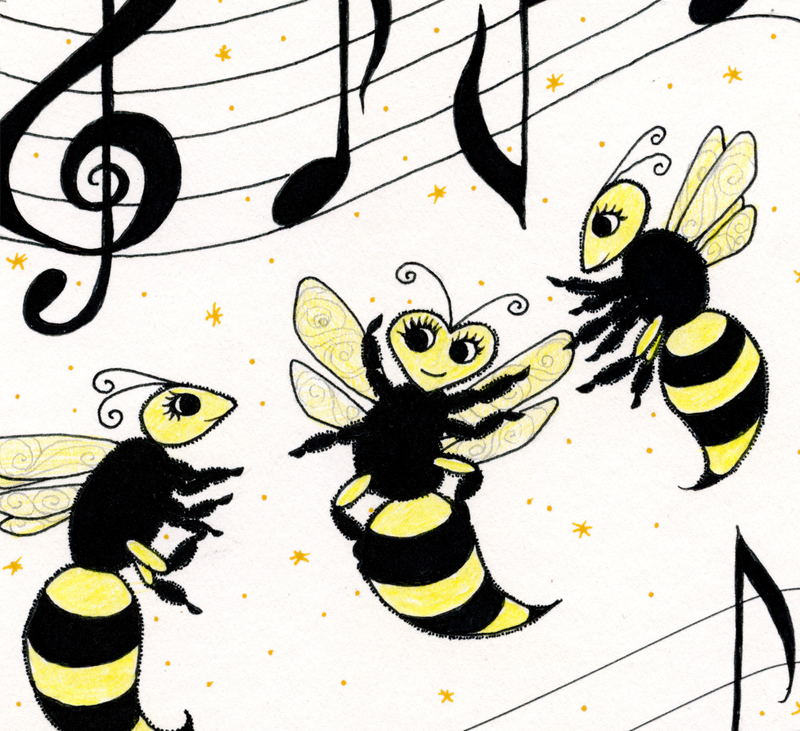 Children love the musicality and rhythm of the rhyme and hearing it read with me imitating all the different voices…doing the bee voice is fun; doing this at my age is even more fun! And, of course, the little ones LOVE the pictures ~ Originals courtesy of Marta Pelrine Bacon and coloured with added graphics by yours truly! NIAMH CLUNE (Plum Tree Books Blog) ~ is the author of the Skyla McFee series: Orange Petals in a Storm, and Exaltation of a Rose. She is also the author of The Coming of the Feminine Christ: a ground-breaking spiritual psychology. 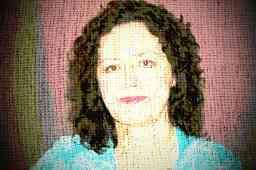 Niamh received her Ph.D. from Surrey University on Acquiring Wisdom Through The Imagination and specialises in The Imaginal Mind and how the inborn, innate wisdom hidden in the soul informs our daily lives and stories. Niamh’s books are available in paperback (children’s books) and Kindle version (The Coming of the Feminine Christ). Dr. Clune is the CEO of Plum Tree Books and Art. Its online store is HERE. Niamh’s Amazon page is HERE. Previous Article We cultivate love . . .